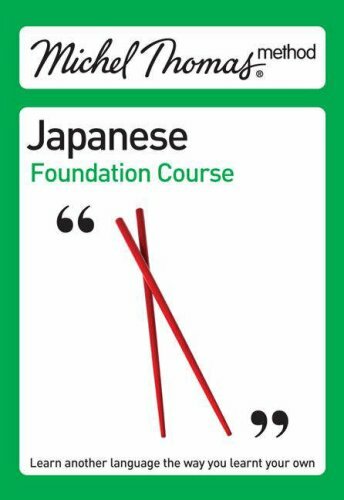 An eight-hour, 100% audio method for learning Japanese, written by teachers Helen Gilhooly and Niamh Kelly. Join Helen Gilhooly, native speaker Mikiko Kurose and two students in a live lesson and within the first hour you will be able to construct simple phrases. You will learn the language with the students, hearing both their successes and their mistakes to keep you motivated and involved throughout the course. By the end, you will have the confidence to understand and speak Japanese. I tried to download in both mirros but it seems they are broken. Could you possibly upload other mirros? The links are all broken here.